In this episode I talk about how someone told me write something in reverse and how it’s my favorite piece of advice so far. Also, I’m going to Scotland! And it’s time to start researching the publishing side of this thing. Here’s Martha Carr from 20 Books Vegas 2017 talking about the Rapid Release. It was the first time I had ever heard that term. Check out St Leonard’s Hall. This is where we will be doing three days of writing during the 20Books Scotland conference. 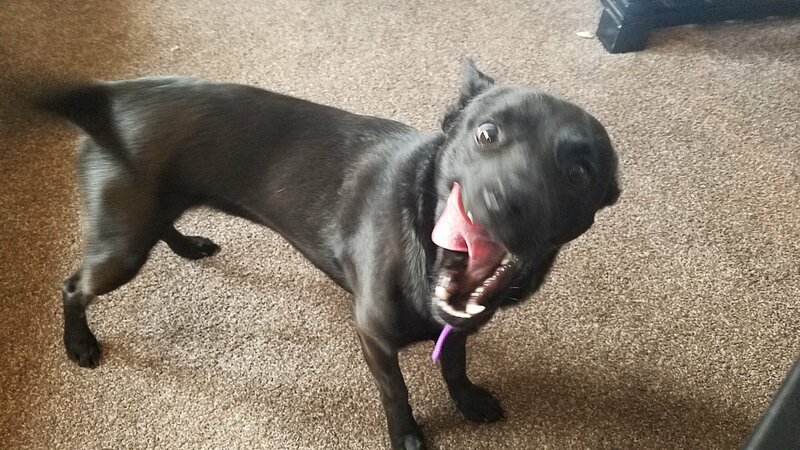 And finally, here’s a picture of my dog captured at the perfect moment.